The Billie Eilish Experience: Behind The Scenes In LA! Monsta X Will Perform At The Staples Center In LA! Charli XCX Rates 90's Dating Trends For Valentine's Day! Tiffany Young's Premiering New Song 'Lips on Lips' 2/14 On KIIS FM! 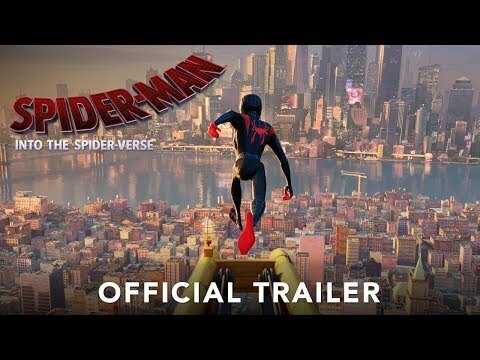 Spider-Man: Into The Spider-Verse Hits Theaters December 14th!